John Deere bedding. Bedroom decor with tractors. 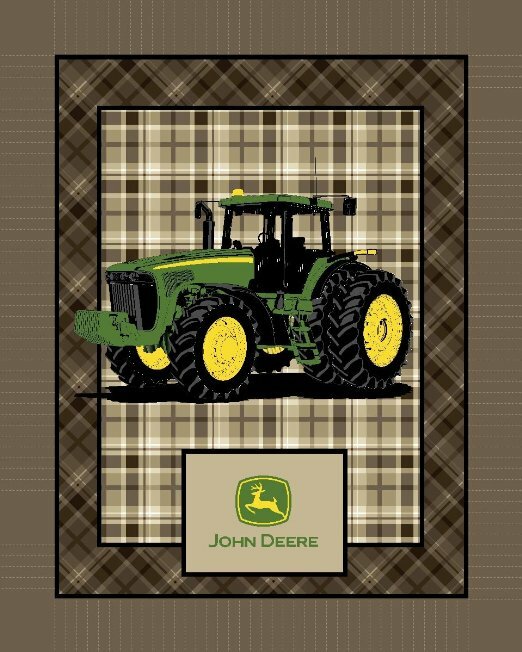 John Deere Tractor print sheets, comforter and bedroom accessories. John Deere blankets and throws. A popular theme for bedroom decor is tractors, but not just any tractor. John Deere branded bedding sets feature prints with a big green tractor and yellow deer design. You will find these in sets for toddler beds, twin and double bed sizes. 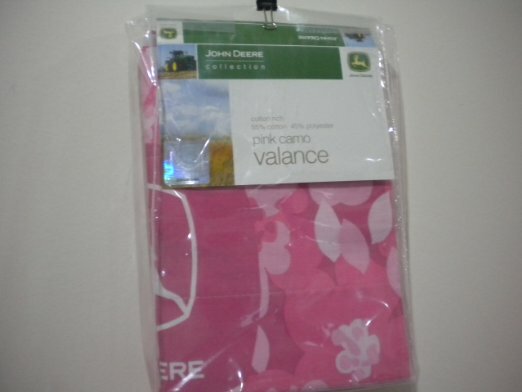 There are also some blankets and throws with various John Deere designs. Some of the blankets also come in no sew craft kits that are fun and easy to make. ​Complete the room with accessories that are available. This is a toddler 4 piece bedding set with the popular John Deere tractors. 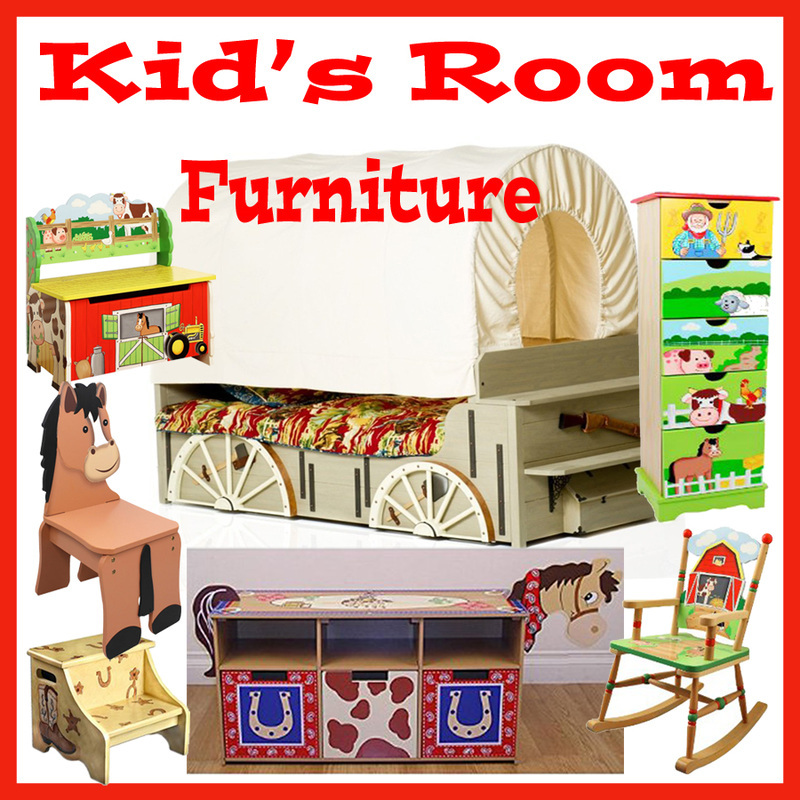 It measures 42 x 58 inches, for toddler bed size. It comes with a quilted bedspread, 1 top sheet, 1 fitted sheer and 1 standard​​ pillow case. There are 2 sizes available in this John Deere " Big Tracks" design. Choose from twin or full size. Each comes with the comforter, top and bottom sheet and pillow case. The full size has 2 pillow cases. This look will work good for a kids room or as a country style guest bedroom. The tan plaid set has many options available. They come in twin and full sizes. There are packages that include several pieces including the bed skirt and drapes, but individual pieces are available separately. See all pieces in this design. This 14 inch tractor tire throw pillow is displayed with the plaid bedding set, but it will go well with any of the John Deere comforter sets or blankets. The camo bed set comes in twin and full size. This listing has several combinations to choose from. You can get an entire set or select from individual pieces such as drapes, bed skirt, sheet sets and comforters to suit your needs. ​​See all of the choices here. 100% polyester sherpa fleece blanket with the John Deere logo. This blanket measures 48 x 60 inches. 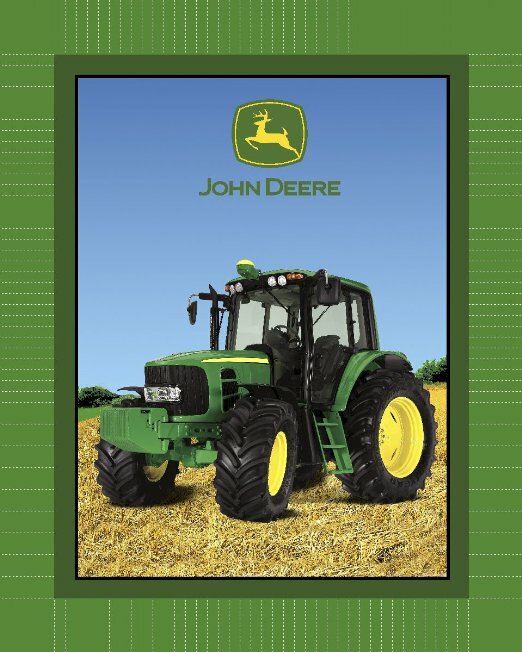 "Buy Genuine John Deer Parts" design​​​ on a 60 x 48 fleece blanket. 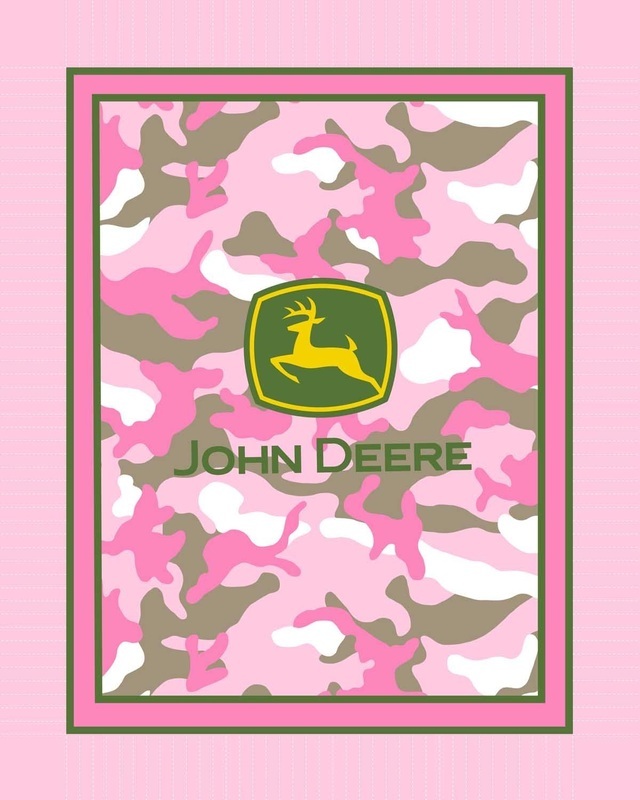 John Deere Genuine Parts Heavy Fleece Sherpa Blanket 60" x 48"
The all over print camo design fleece blanket features the John Deere emblem in the center. This blanket is also 48 x 60 inches. The Big Tracks design like on the comforter and sheet sets shown above, also comes in a 100% polyester blanket. 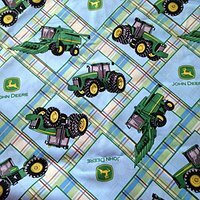 ​​There is one other fleece throw blanket that I think younger kids will like is this one with the tractor and farm scene. It is cozy fleece and measures 48 x 60 inches. No sew blankets are easy to make. These come in 4 different designs and come with instructions for cutting the fringe edges and tying the pieces together. For The Walls And Windows. 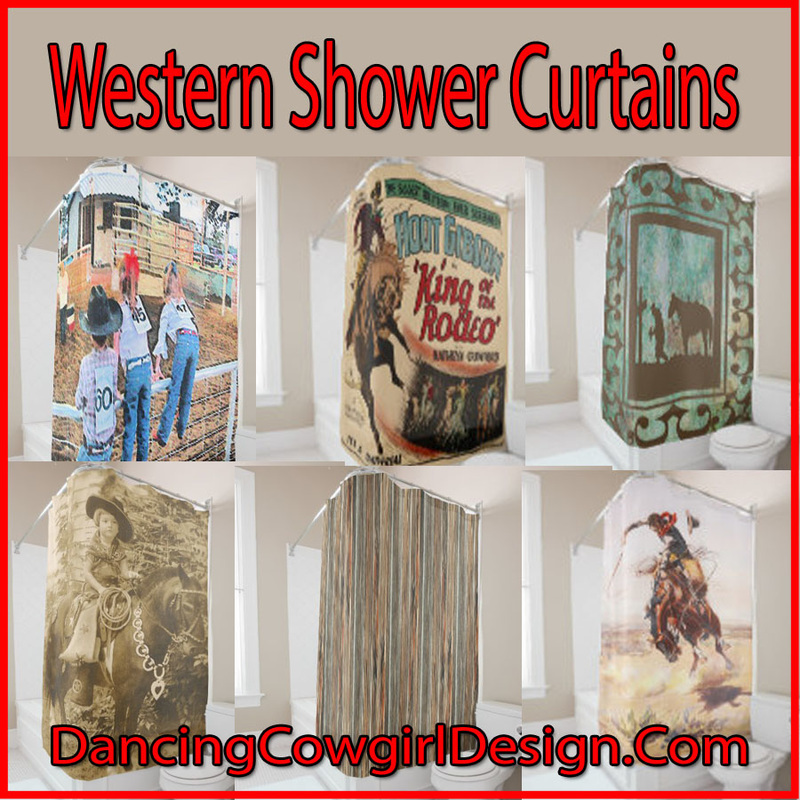 Add some curtains, wall decals, wallpaper border, tin signs, posters to create your one of a kind bedroom. Peel and stick wall decals make for quick and easy decorating. 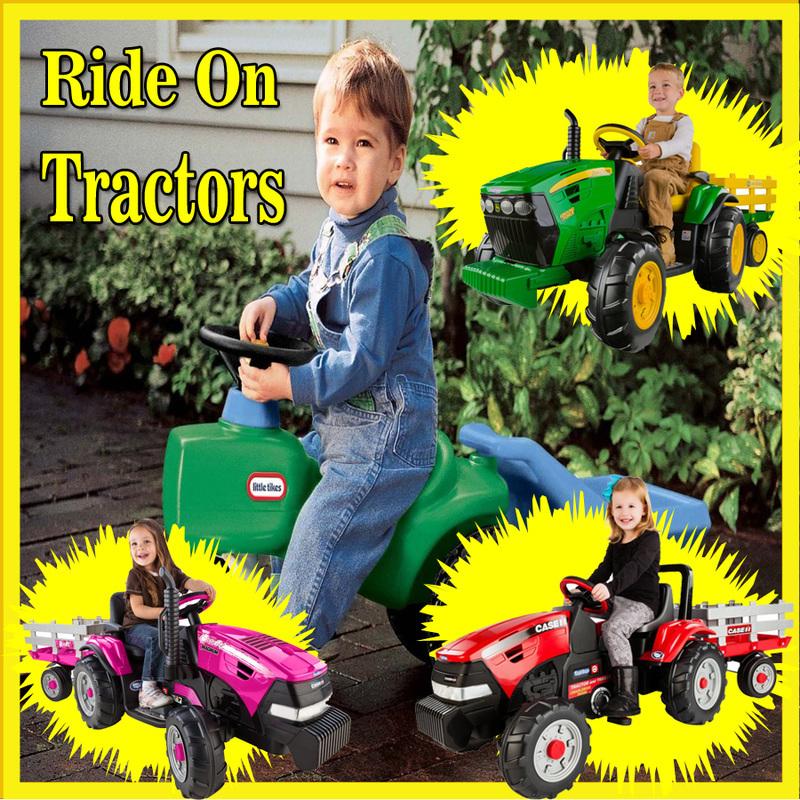 You can find this one and many more varieties of tractors and John Deere equipment here. There are a few different designs printed on curtains and valances. 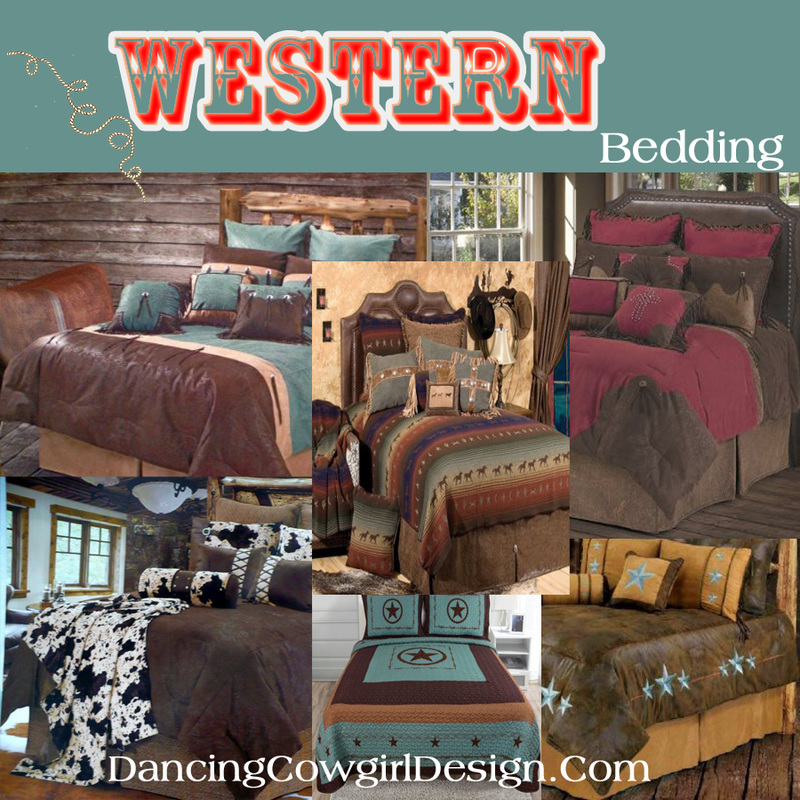 Some are an exact match for the bedding sets and others are in fabrics that will coordinate well. Below are several examples. You can see all of the available options here. The tractor prints below only come as a valance. Well, at least that is all I can find. Here are some ideas for tractor signs to go with any of the bedroom decor. The parking sign can be customized. There are many other signs like this. You can see all of them here. 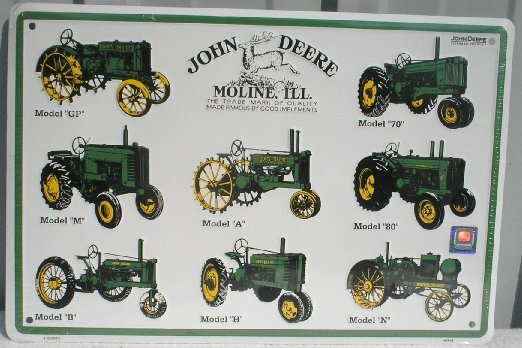 Here are a couple of designs in wallpaper borders featuring John Deere tractors. ​This tractor lamp is 19 inches tall and the shade is 12 inches round. The tractor is made of cold cast resin. ​Wake up to the sound of bells with this John Deere brand alarm clock. This is a collapsible storage hamper that will go well in a bedroom decorated in a tractor theme. 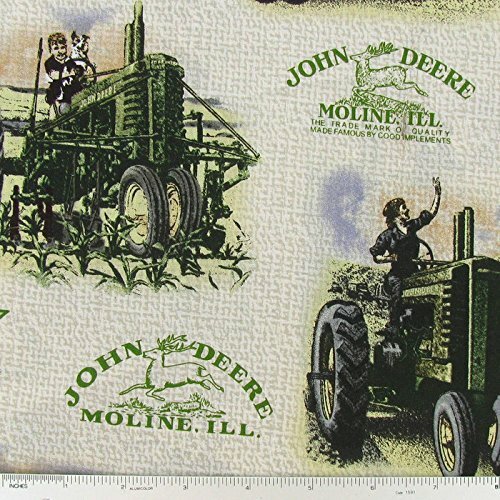 This is NOT a John Deere brand rug, but I thought it would still go great with the farm and tractor scene throw blanket or the bedding designs for kids. It not only serves as a bedroom rug, but with the printed farm scene, kids can use it as a background for their toys when they play on the floor. There is a thick cushioned gel backing for extra comfort and surged edges for durability. It measures 39 x 58 and is machine washable. Farm Children Area Rug 39"x58"
I have a page of cute furniture for kids that is full of farm theme and western theme chairs, toy chest and more.